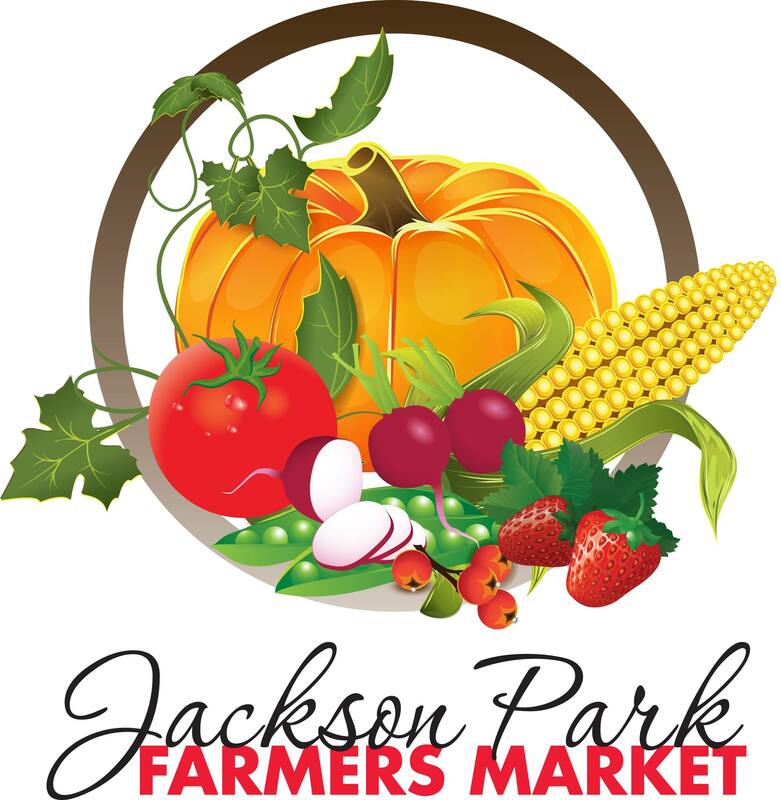 The 4th Annual Jackson Park Farmer’s Market (JPFM) will operate on Thursdays from June 14th –September 27th, 2018 from 3:30pm-7:00pm. 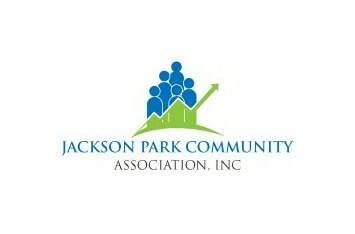 The JPFM will be held at Jackson Park in partnership with the Milwaukee County Parks System. The market will be located adjacent to the Boat House, just north of the pond. If you have any questions in the meantime, please don’t hesitate to contact the JPFM Manager, at (414) 687- 0938 or JPFarmersMarket@yahoo.com. “LIKE & FOLLOW” us on Facebook for the most up to date info, “Jackson Park Farmers Market“. 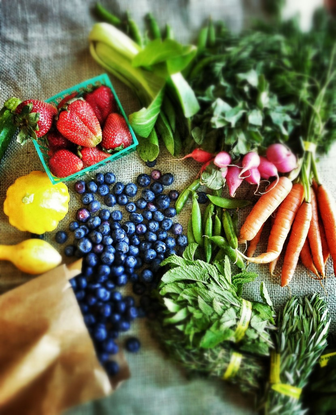 Donate now to help the Farmers Market with associated costs to run and advertise for the Farmers Market.